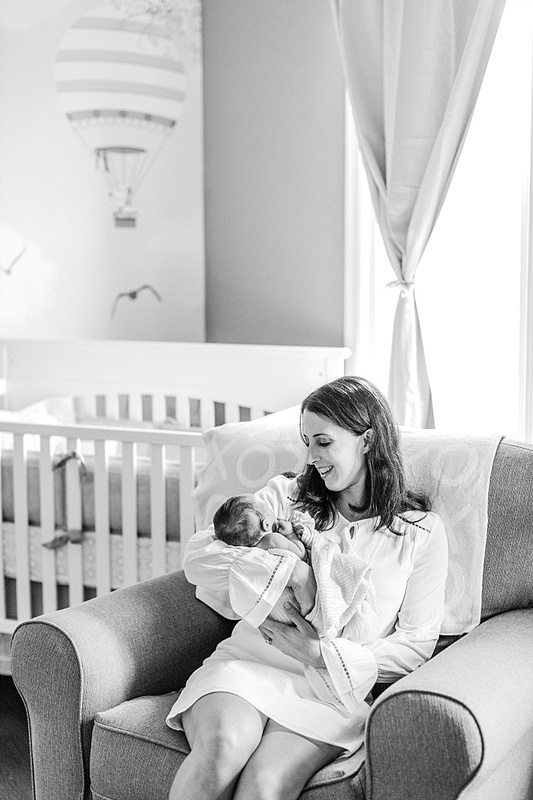 Remember this nursery from Taylor's maternity session? Well this adorable nursery is now filled with baby diapers, clothes, AND Newborn BABY P! 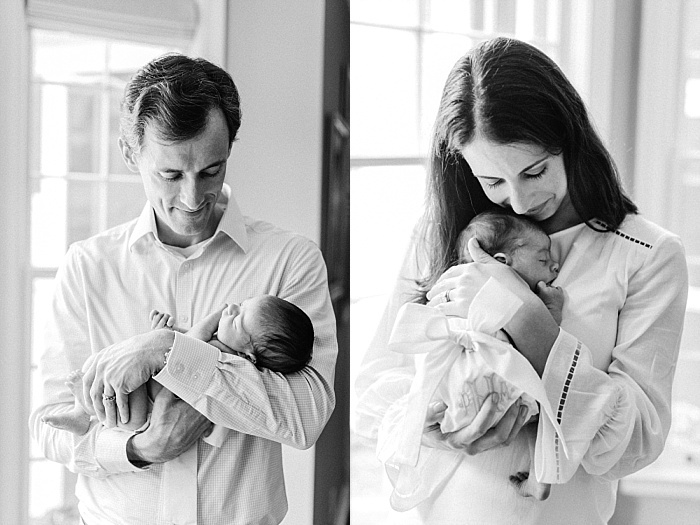 I'm excited to share this session & all the sweetness that comes with new life in a family. Sarah Sidwell is an award winning top photographer based in Nashville, Tennessee. 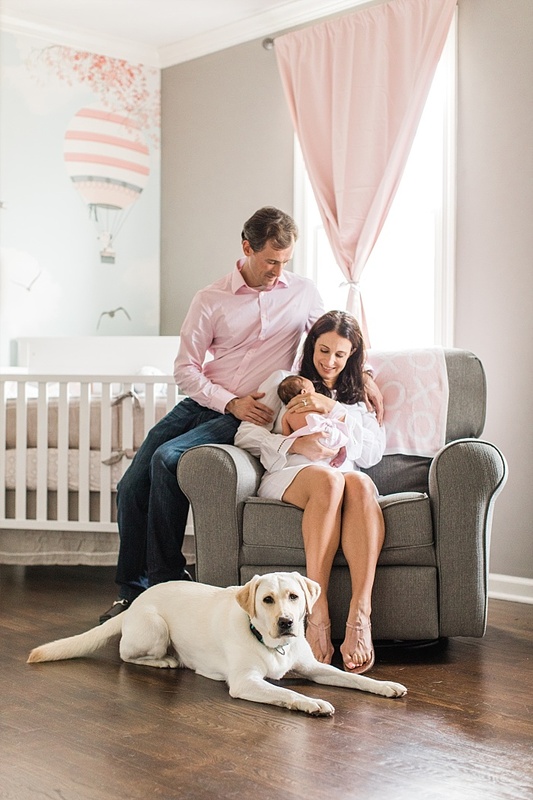 Sarah specializes in wedding, newborn, baby, child, family, and lifestyle documentary photography. 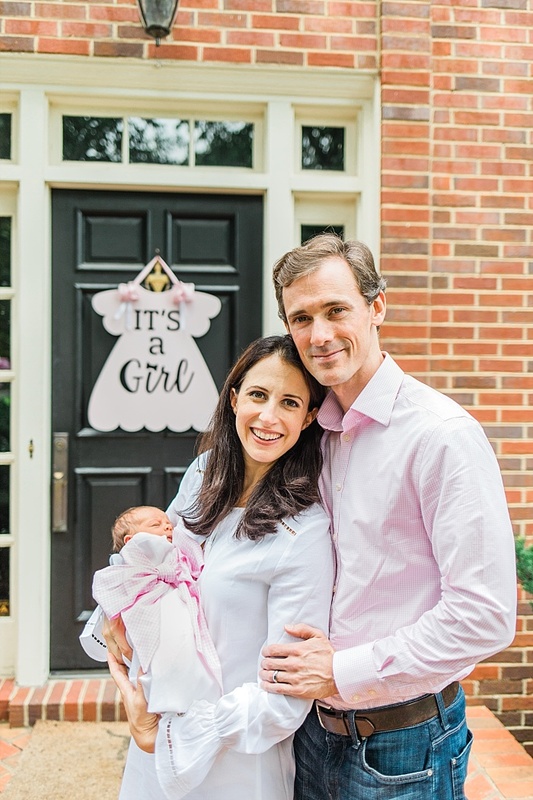 Her studio space where she photographs newborns & more is located about 15 minutes outside of Historic downtown Franklin. Due to high demand, Sarah accepts a limited number of clients each month, to reserve your date on her calendar contact Sarah here. Sarah books maternity, newborn, & family sessions One to Six months in advance. Sarah books weddings up to 18 months in advance. 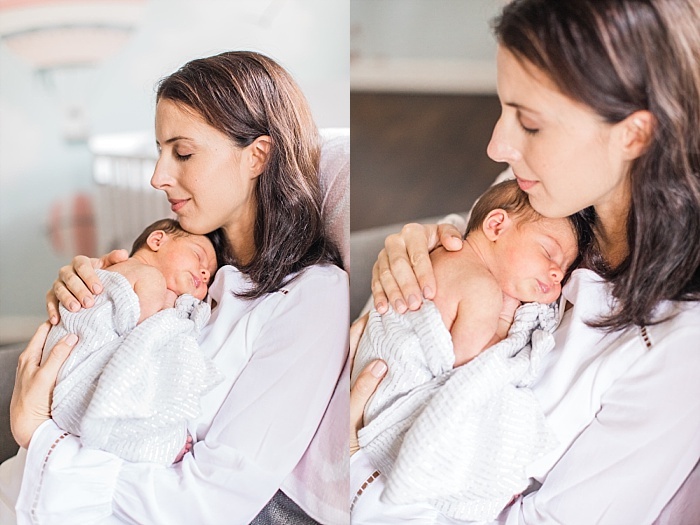 For Newborn through family photos Sarah serves the middle Tennessee area including: Nashville, Brentwood, Franklin, Murfreesboro, Nolensville, Arrington, Spring Hill, Thompson Station, Bellevue, Belle Meade, Fairview, Leipers Fork, Hendersonville and more. For wedding photography Sarah photographs most weddings in the Middle Tennessee area, but does accept a limited number of destination weddings out of state and/or out of country per year. Travel fees apply. Thank you for taking time to read this blog post!! This post should give you a peak into what you will receive when you commission Sarah to photograph your family or wedding. If you have booked a session with Sarah and love this blog post - please send her a link so that she can see what you hope to create in our time together. Sarah enjoys her work and is passionate about the importance photographs can play in the development of children. 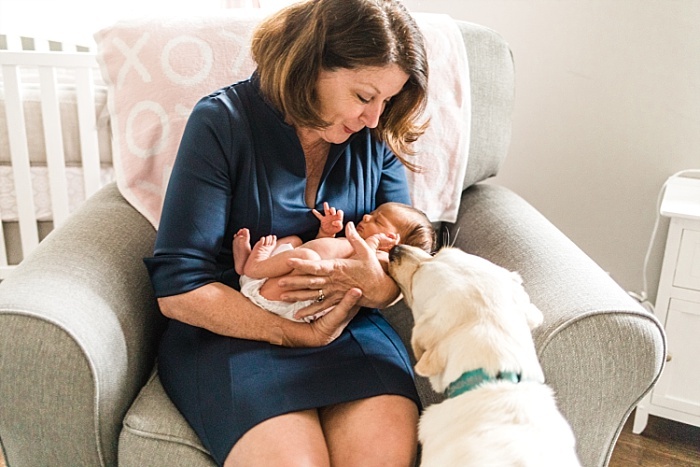 She loves creating beautiful photographs for her clients and is thrilled to provide high quality prints, canvases, & albums that will stand the test of time. Being able to assist you from start to finish from creation of your photo to artwork hanging on your wall provides an effortless experience and high quality service & artwork. Studies show that displaying family photos of parents, of children (all phases - newborn through adolescent), and of the family all together can help to boost a child's self esteem & confidence. This is what excites Sarah most about her work. 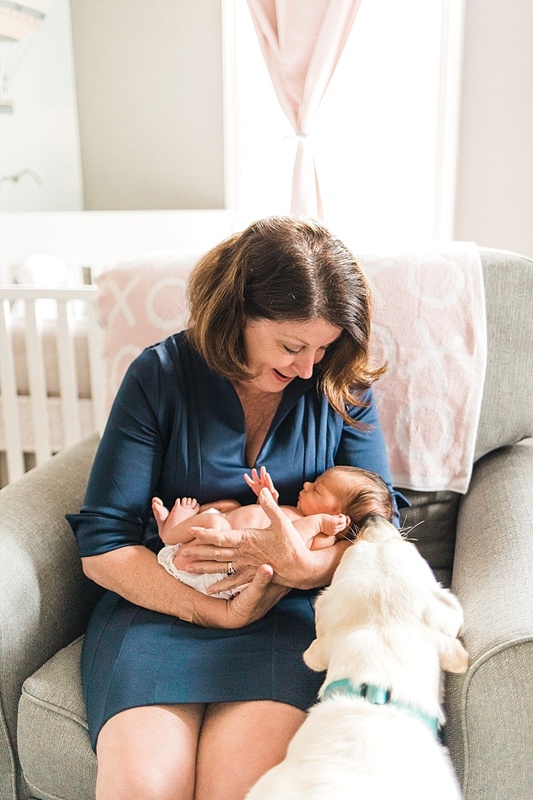 As a past Art teacher, Sarah loves children and wants to help you preserve your memories, as well as help your children remember how much they are loved by their family. Contact Sarah to inquire & reserve your spot! Sarah Sidwell is a Nashville based wedding photographer living in Franklin, Tennessee. Sarah specializes in wedding, newborn, baby, child, family, and lifestyle documentary photography.